This is a realistic learning plan for Calculus based on the ADEPT method. I have a few minutes for Calculus, what can I learn? 1 minute: The Big Aha! Calculus is the art of splitting patterns apart (X-rays, derivatives) and gluing patterns together (Time-lapses, integrals). Sometimes we can cleverly re-arrange the pattern to find a new insight. Wow! We found the circle's area in a simpler way. Welcome to Calculus. Do you want to learn more more? Estimate the change in f(x) = x2 using a step of size dx, and let dx go to zero. Verify the limit using Wolfram Alpha. The addition rule: (f + g)' = ? The product rule: (f · g)' = ? The inverse rule: (frac(1)(x))' = ? The power rule: (xn)' = ? The quotient rule: (frac(f)(g))' = ? 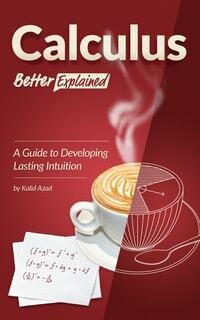 Read the lessons above in Calculus, Better Explained, now an Amazon bestseller. +12 weeks: I need to pass a course! Elementary Calculus: An Infinitesimal Approach by Jerome Keisler (2002). This book is based on infinitesimals (an alternative to limits, which I like) and has plenty of practice problems. Available in print or free online. Calculus Made Easy by Silvanus Thompson (1914). This book follows the traditional limit approach, and is written in a down-to-earth style. Available on Project Gutenberg and print. MIT 1801: Single Variable Calculus. Includes video lectures, assignments, exams, and solutions. Available free online. Review the intuitive definition. Rephrase technical definitions in terms that make sense to you. It's completely fine to use online tools for help. When stuck, get a hint, fix your mistakes, and try solving a new problem on your own. Relate graphs back to shapes. 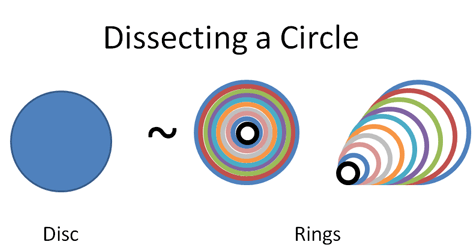 Most courses emphasize graphs and slopes; convert the concepts to shapes to help visualize them. Skip limits if you get stuck. 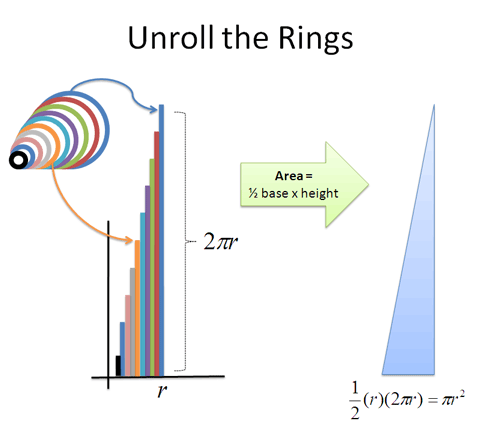 Limits (and infinitesimals) were invented after the majority of Calculus. If you struggle, move on and return later.